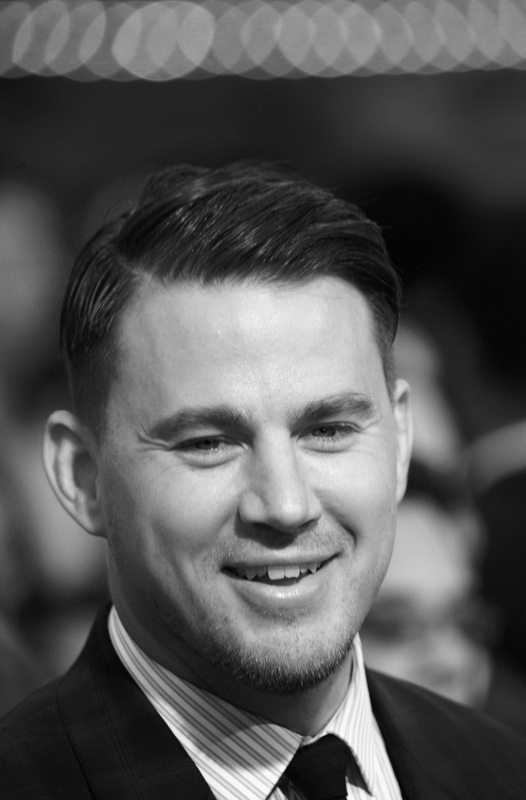 Didn't think it was possible to love Channing Tatum any more than you already do? I mean, how is it possible to find more to like about the guy who is not only really hot, but a sweet and loving family man, a surprisingly great comedy talent (see: 22 Jump Street ), and, of course, the way he dances to "Pony"? Well, by finding out that he's a total product of the '80s, that's how. Tatum, along with his real-life pal and 22 Jump Street co-star Jonah Hill, took Entertainment Weekly's Pop Culture Personality Test and the results were as delightful as the Chan Man himself. But, giving credit where it's due, Jonah gave some truly excellent '80s-riffic answers as well, revealing his love for all things Goonies. No wonder these guys knew how to do right by a beloved 1980's television series. Check out the entire nostalgia-friendly video below, including their love for '90s hip-hop like the Wu-Tang Clan and Montell Jordan.